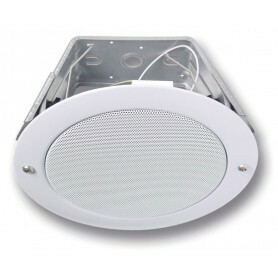 Vandal Resistant Speakers There are 2 products. Both model speakers are designed to withstand the physical abuse of vandals. They both have a high strength steel grill and are stylish in appearance. 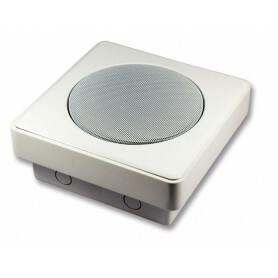 Accessing the speaker requires the use of a torx bit tool, minimising unauthorised tampering or theft. Ideally suited for use in prisons, train stations, bus stations, pedestrian malls, etc.